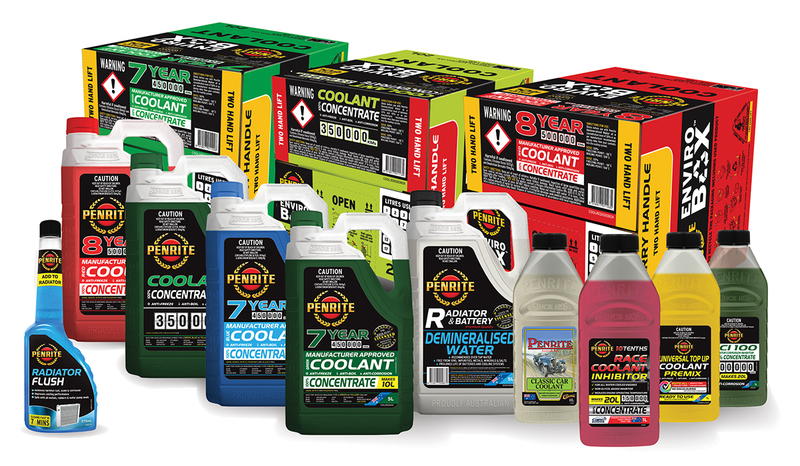 As leaders in the field, Penrite says it offers the most comprehensive and complete range of engine coolants on the market today. “Penrite offers exclusive technology, OEM approved coolants for most applications. We provide the same product as used by leading OEMs at the factory fill stage for new vehicles,” Penrite General Manager Sales and Marketing, Toby Dymond, said. Coolants are not just a coloured water inside the radiator, as they play a vital role in controlling the temperature of an engine in a wide range of climatic conditions. Most new vehicles are filled with an Ant-Freeze Anti Boil solution containing glycols and inhibitors that raise the boiling point, lower the freezing point and prevent internal corrosion of the engine and cooling system components. These fluids maintain a steady temperature whilst dissipating heat from the engine. For an initial factory fill in a new vehicle, coolant concentration is generally around the 50 percent level. Penrite says its OEM approved pre-mixed coolants were the first coolants in the aftermarket to be mixed at this concentration ratio. It states this allows them to match the concentration of the original OEM product and therefore make the ideal product to top up a system or to use to replace the original product when servicing is required. 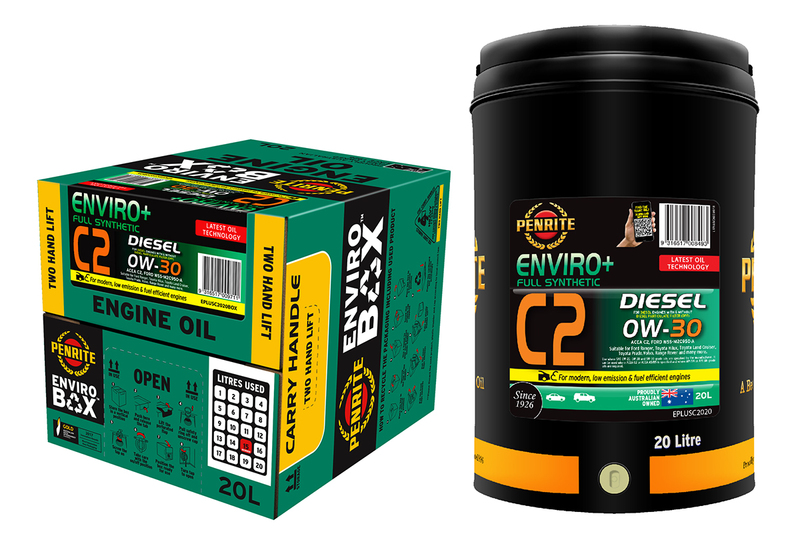 Penrite’s OEM approved Seven Year Green, Seven Year Blue and Eight Year Red coolants are available in both concentrate and premix form in a variety of sizes from 1 Litre to 1000 Litre including in the new Penrite “Envirobox” 20 Litre packaging which Penrite says reduces land fill by as much as 85 percent. Penrite also manufactures a range of Type “B” coolants (Inhibitor Only) that are suitable for many applications where an Anti Freeze Anti Boil type coolant is not required such as in road competition and in older vehicles. 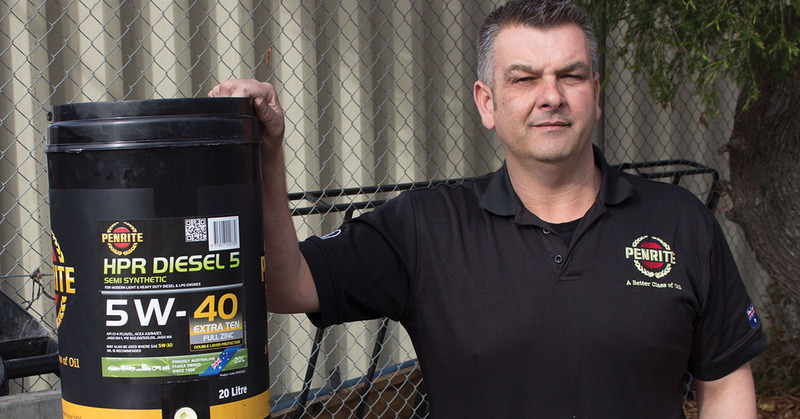 Penrite 10 Tenths Racing Coolant is race proven, being the coolant used in the Penrite Erebus V8 Supercar that won the Bathurst 1000. It provides superior heat transfer to lower running temperatures and long-lasting corrosion protection. Penrite also have a Classic Car Coolant that is undyed to prevent engine and coolant system staining in older and more fragile machines. Also on offer from Penrite are servicing aids such as Radiator Flush, to clean the cooling system as well as neutralise old coolants and inhibitors; and Coolant Test Strips to test the concentration, alkalinity and pH levels of a vehicles coolant. Penrite says the Product Selector located on its web page should be used to find the correct product for your application. It notes the Penrite ‘Product Selector’ app can also be downloaded to your smartphone from Google Play for Android and the Apple Store for IOS. 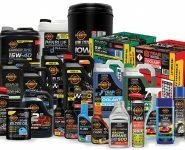 For more information, visit www.penriteoil.com or www.penriteoil.com.au/applications/car-4wd/coolants or call 1300 736 748.